The Fallout 4 Pip-Boy companion app can be downloaded now. 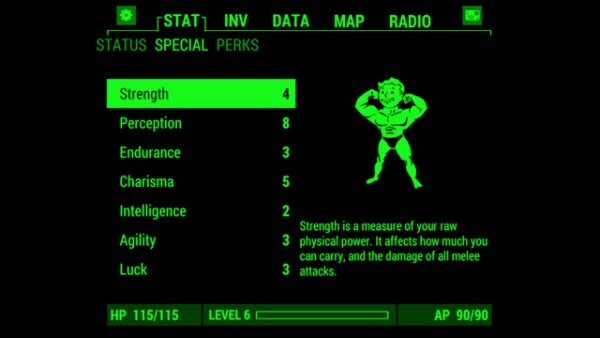 Fallout 4‘s companion app, simply called ‘Pip-Boy’, is available to download for Android and iOS users everywhere. The app is essential for anyone picking up the game’s collector’s edition, because you’ll need to install it on your phone and slot the phone into the real-life Pip-Boy. Everyone else will still get a use out of it. The app supports all platforms – including PC – and will keep record of your in-game stats and allow you to access them anywhere. Even more useful, it will show your inventory, map, and even the holotape games. You can download the iOS version through here, and the Android version from here.